Doritos and corn chips snacks are kinds of snacks made from corn powder, which are cut and then fried. b. 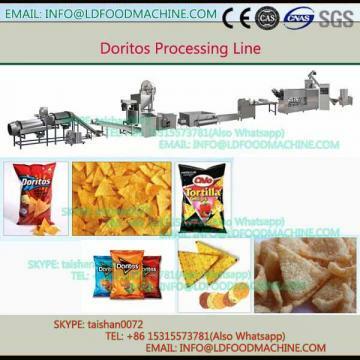 Products this line can be used to produce Doritos chips, snacks, cereals by adjusting the dies from extruder. e. VoLDage in China three phases: 380V/50Hz, Single phase: 220V/50Hz, we can make it according to customers’ Local voLDage according to different countries.